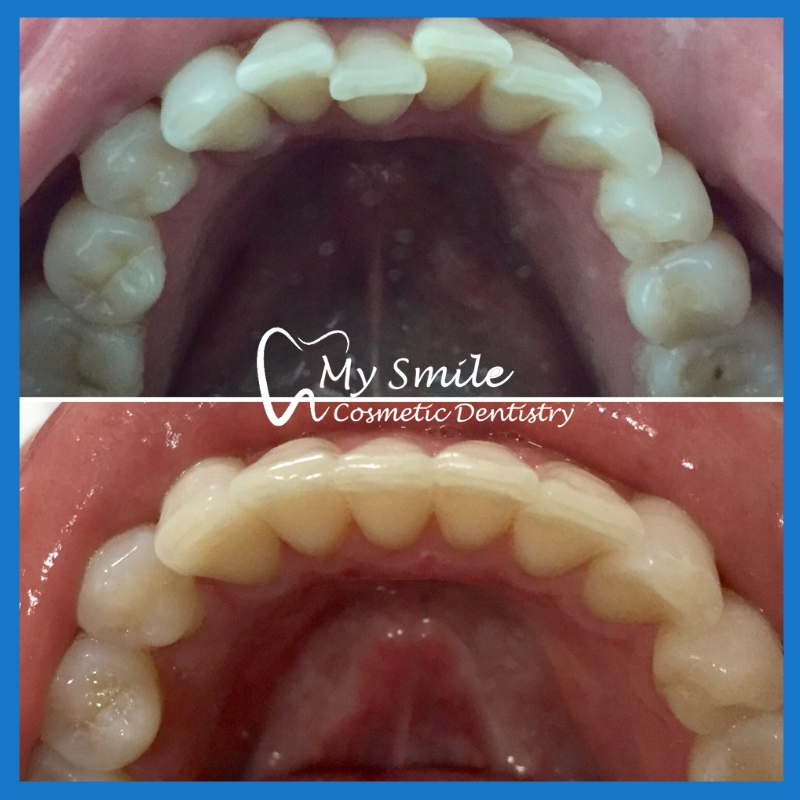 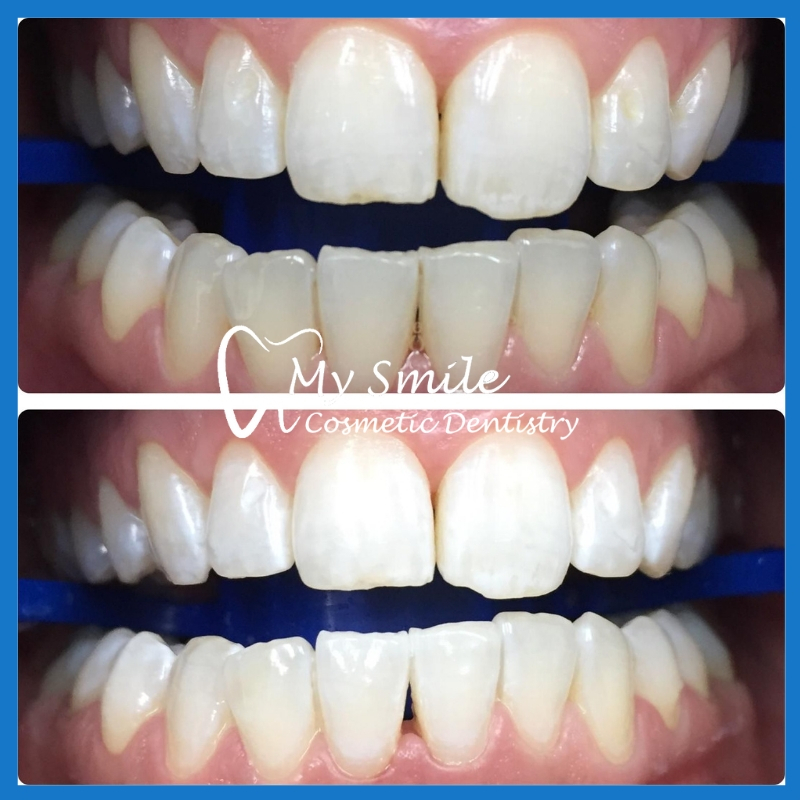 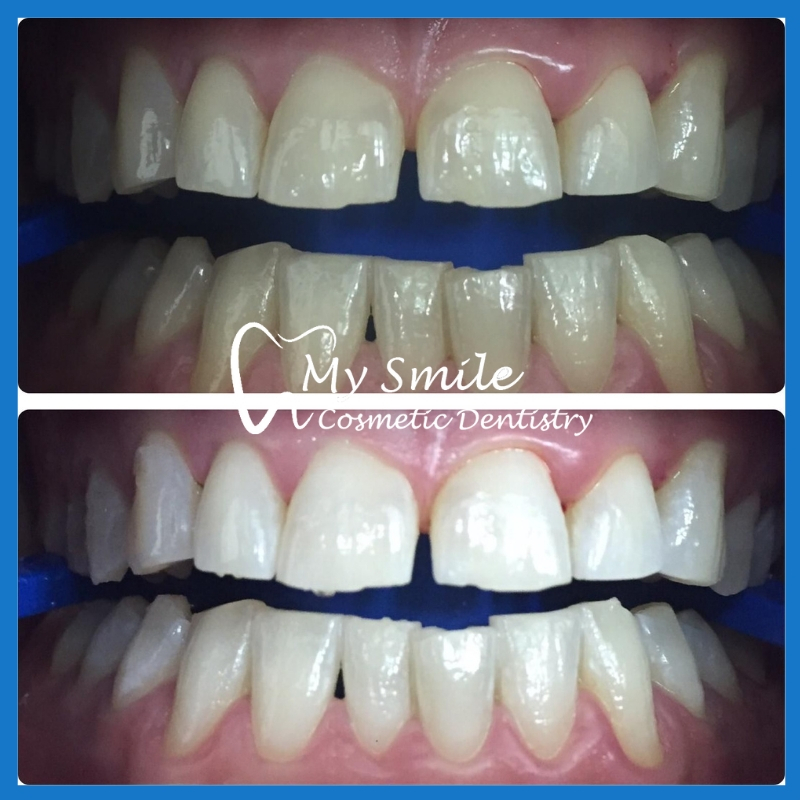 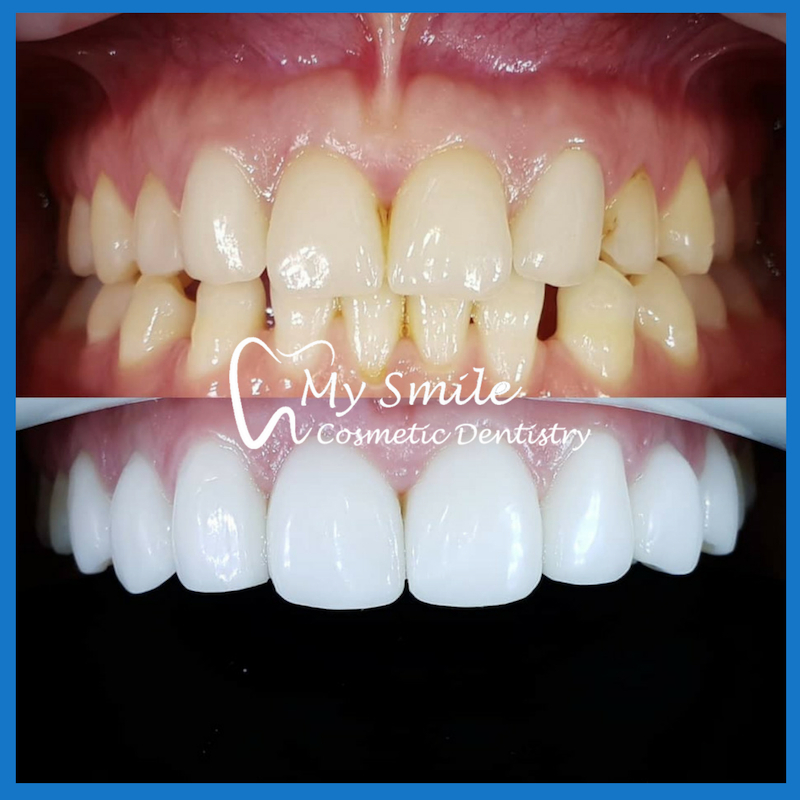 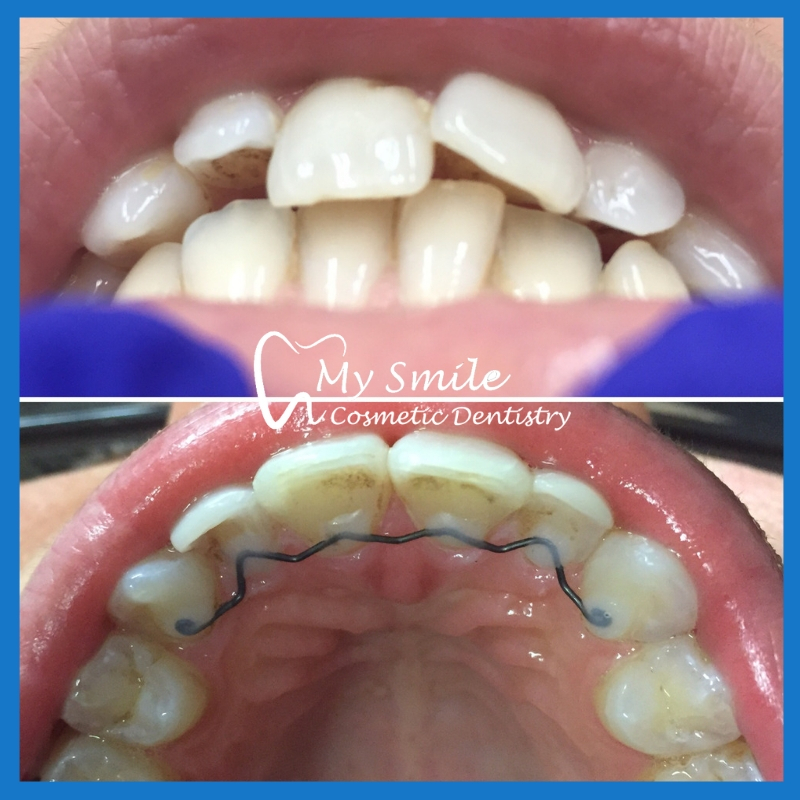 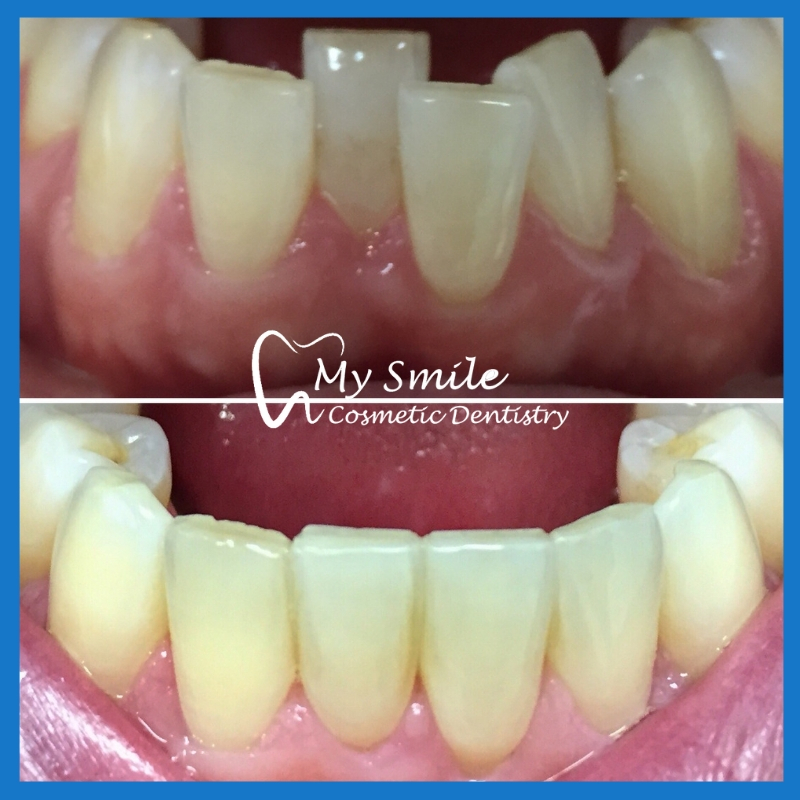 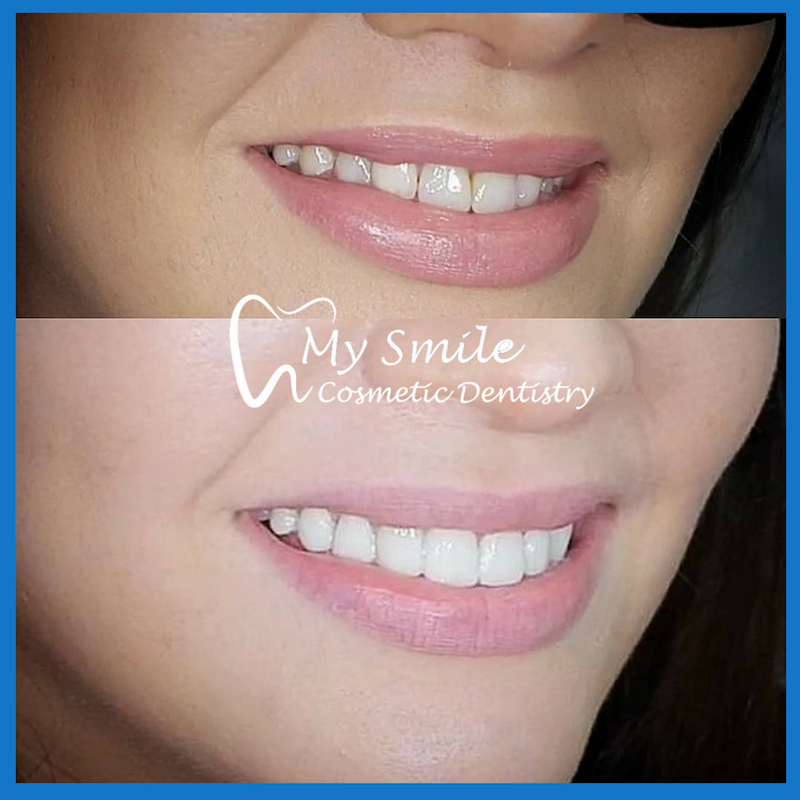 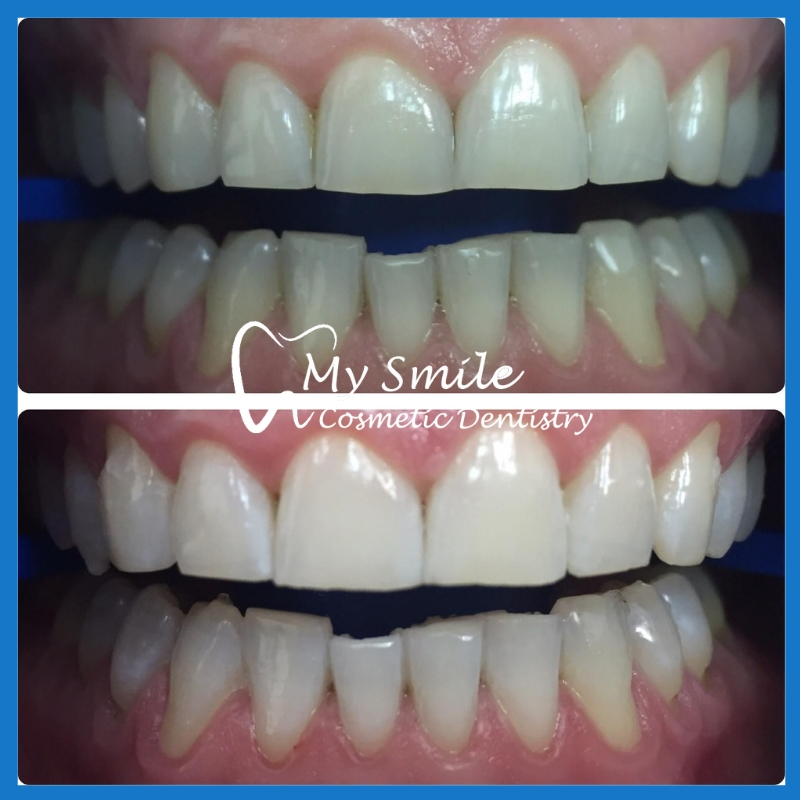 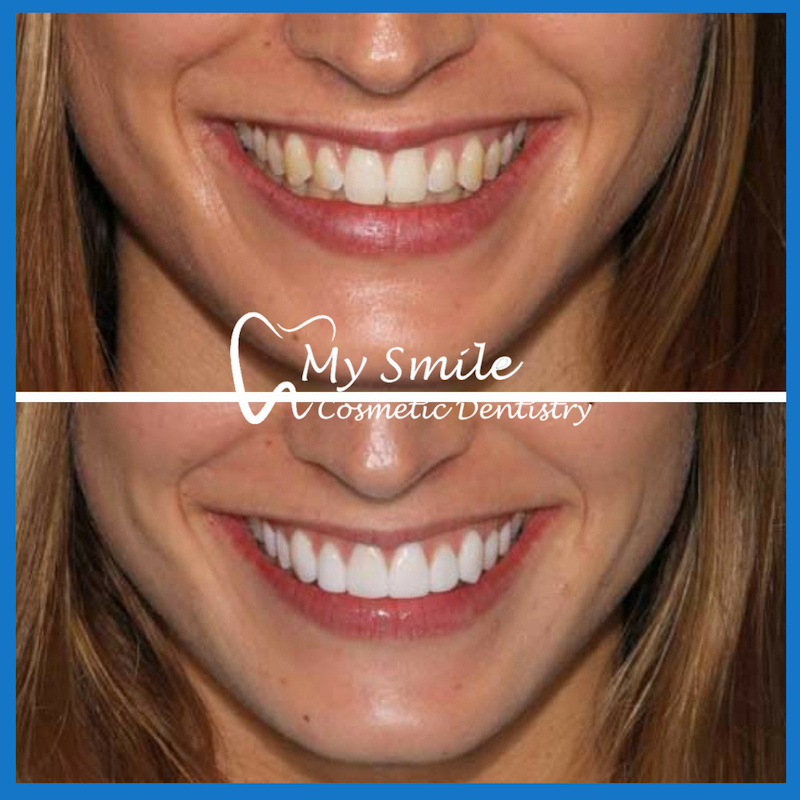 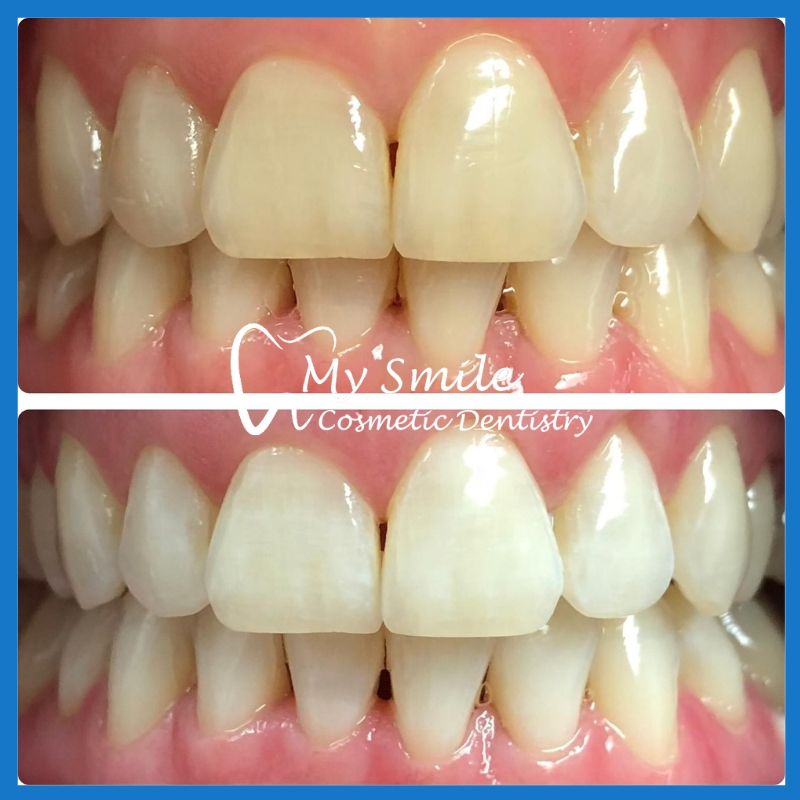 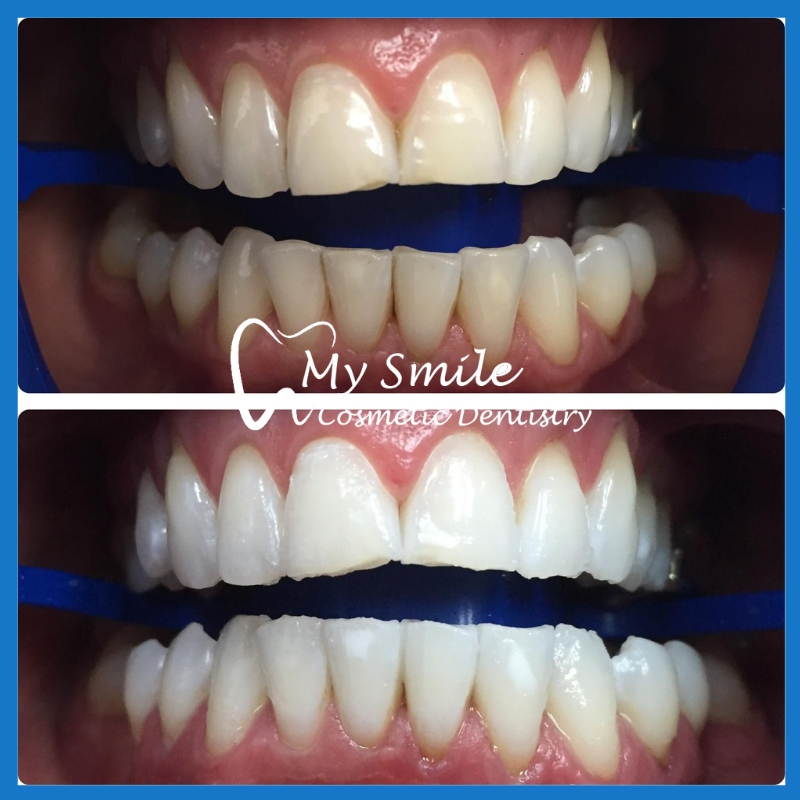 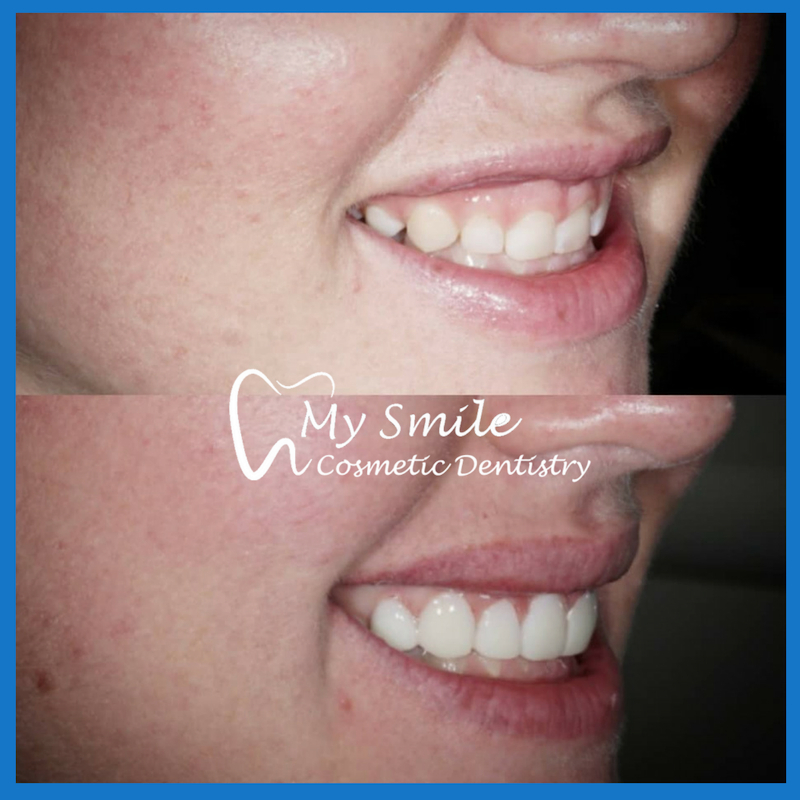 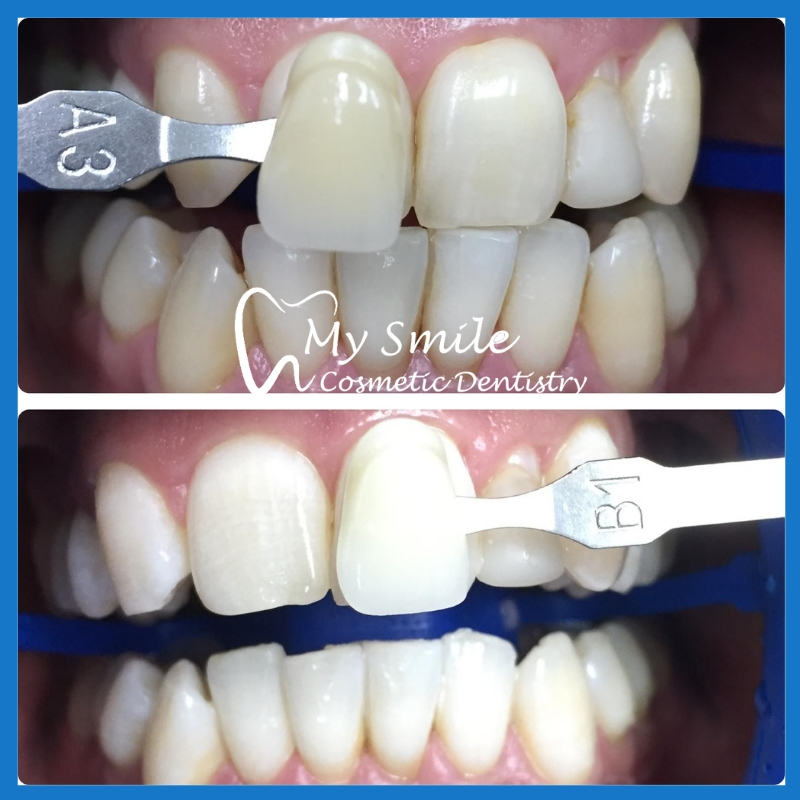 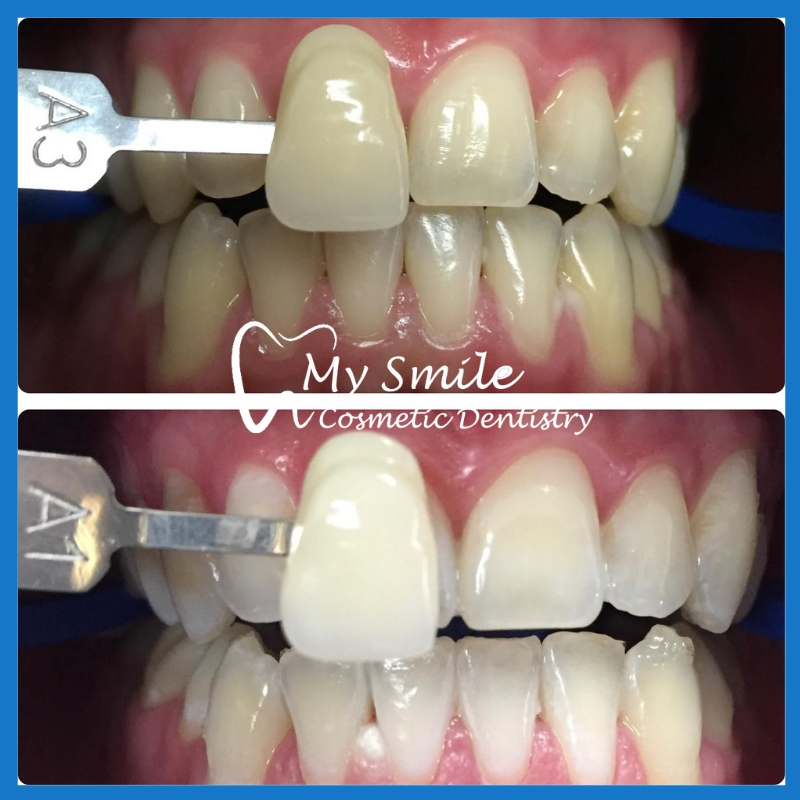 Feel free to take a look at our real life case examples below to get an idea of the quality of our work at My Smile Cosmetic Dentistry, including some amazing Cosmetic Dentistry and Restorative Dentistry work. 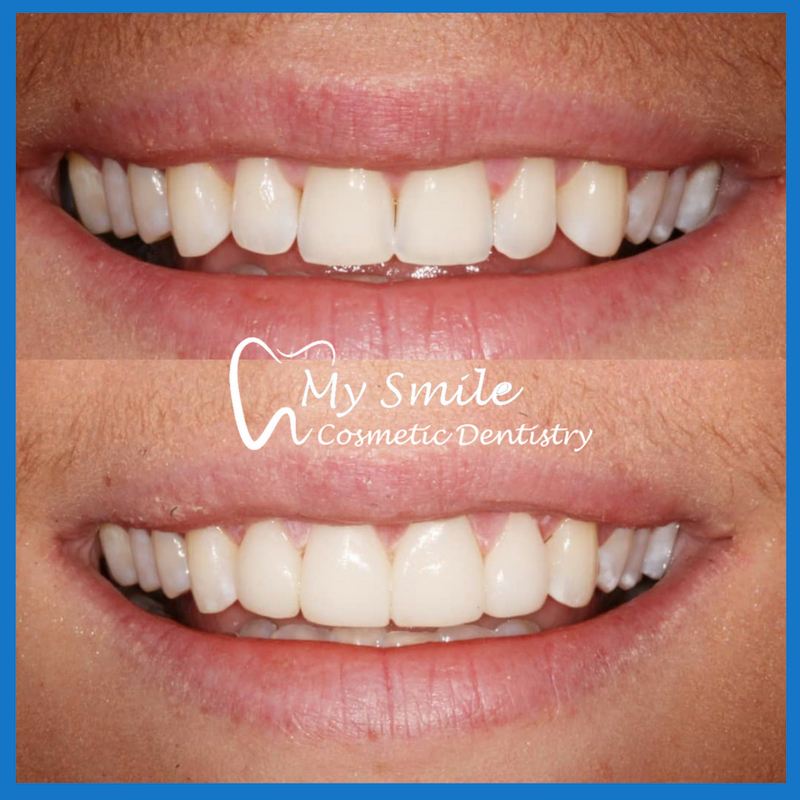 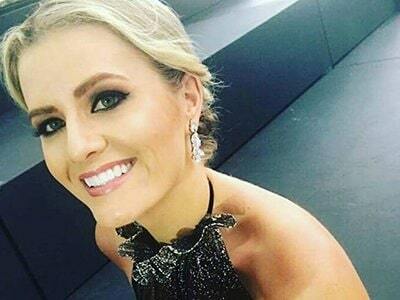 Our highly skilled dentists work at My Smile Cosmetic Dentistry across our Sydney CBD; North Sydney; Parramatta; Hornsby and North Ryde/Macquarie Park practices. 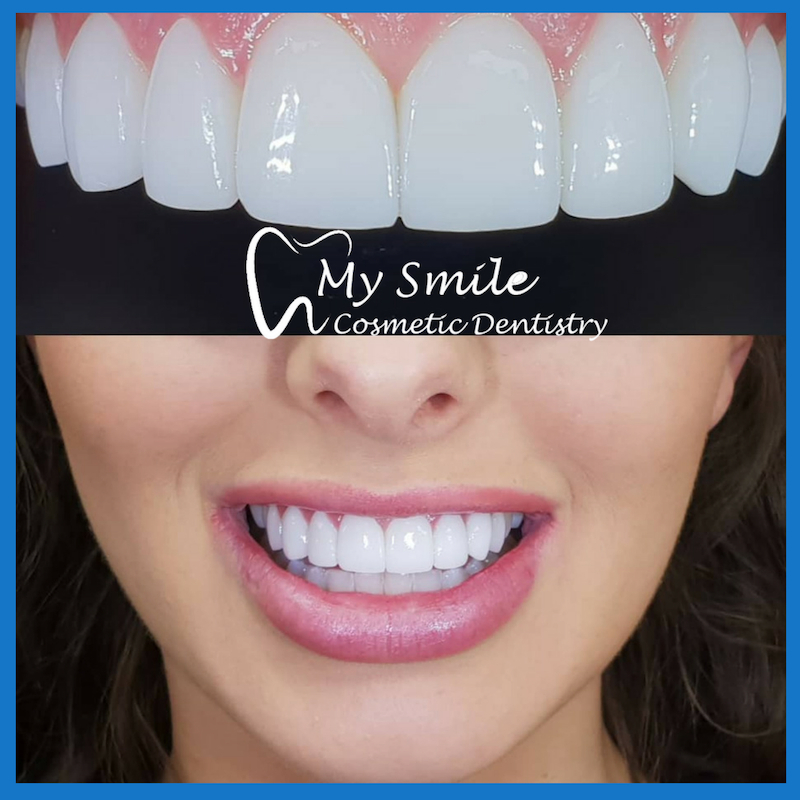 To speak with one of our friendly staff about the special, call us today on 8090 1105 (Sydney CBD); 8090 1108 (North Sydney); 8090 1109 (Parramatta); 8090 1100 (Hornsby); 8090 1102 (North Ryde/Macquarie Park) or reserve an appointment online to see one of our dentists. 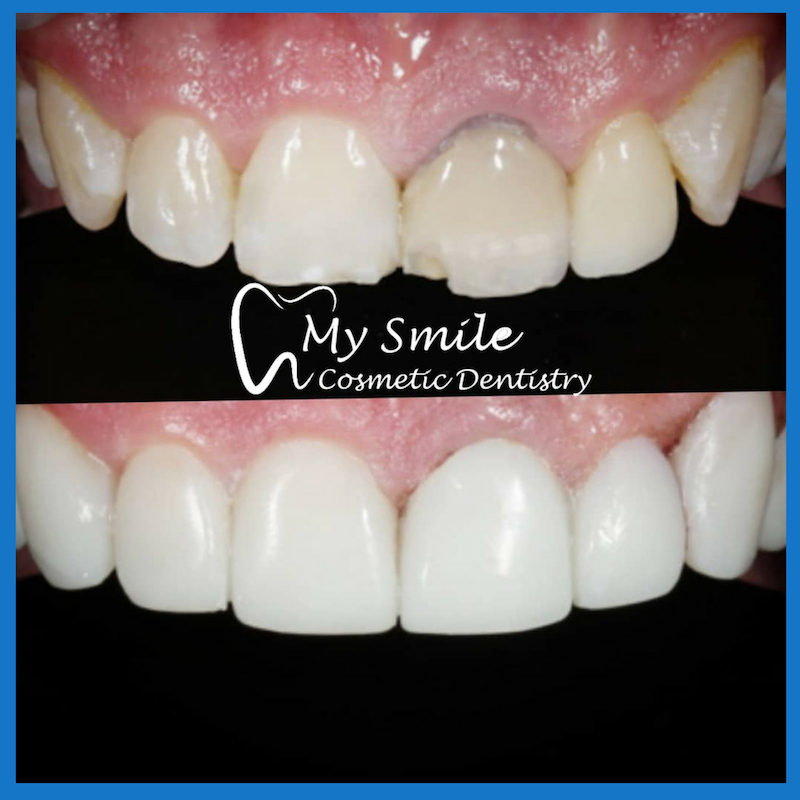 We will respond to all e-mails and voicemails within 1-2 business hours if we are unable to get to answer your call. 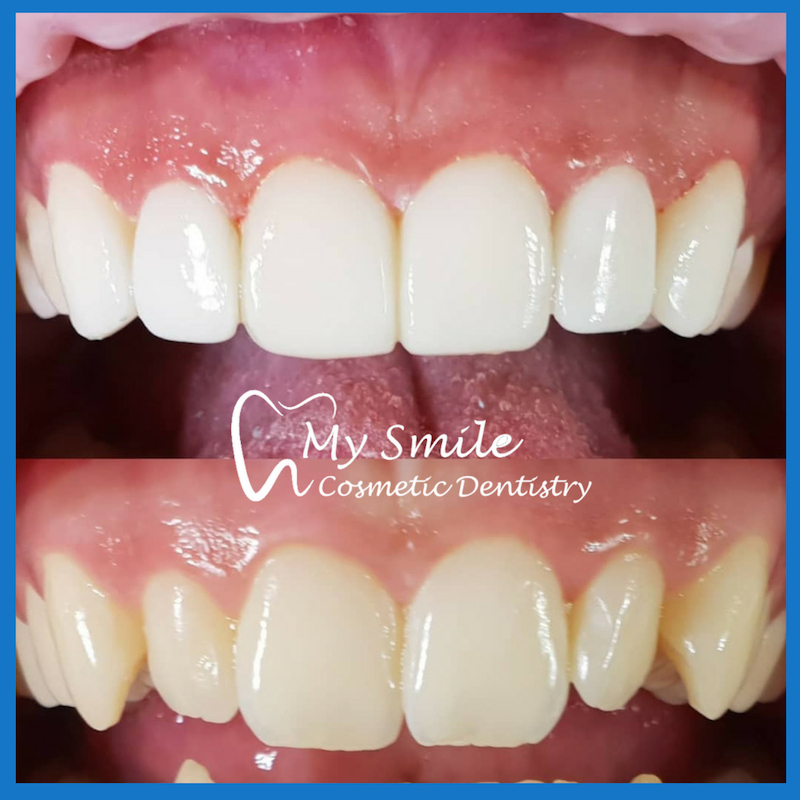 You can also e-mail us at: info@sydneycbddentistry.com.au (Sydney CBD); info@northsydneydentistry.com.au (North Sydney); info@parramattadentist.sydney (Parramatta); info@hornsbydentist.com.au (Hornsby); info@northrydedentistry.com.au (North Ryde/Macquarie Park).